Jay Sperry is a color and print quality management leader and practitioner with 20 years experience in packaging & specialty printing – from flexographic print operations to academic research patents to global product & business development. Currently Jay is an Associate with the PTIS consulting group. Previous roles include the Director ofGraphics Commercialization at HAVI and Research Associate and Lecturer at Clemson University. 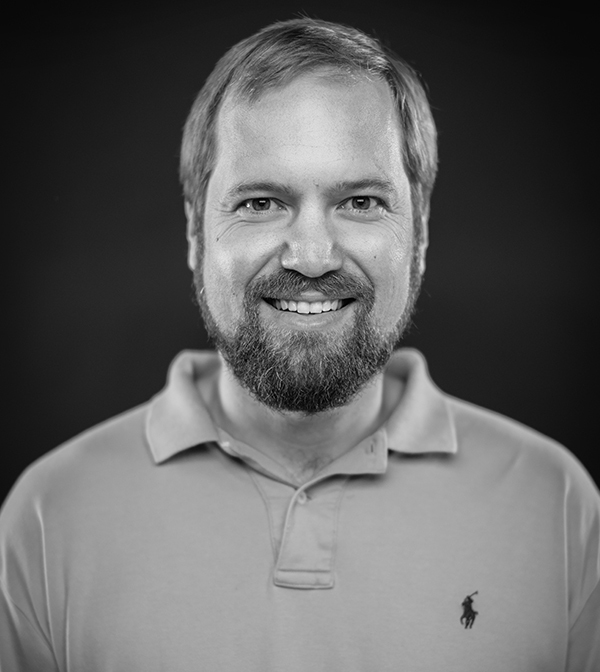 Jay has earned a Masters degree in Graphic Communications from Clemson University, as well as an undergraduate degree from Appalachian State. Jay was a partner in the development and commercialization of the ColorSentry product and advanced the global commercialization and advancement of digital print quality management in the packaging industry. Areas of professional interest are next gen digital print commercialization, flexographic HD process and expanded gamut printing, enterprise brand color and print quality management. Got Skills? Join our team. Meet the Rest of Us. Subscribe to our email list and stay up-to-date with all our awesome releases and updates.